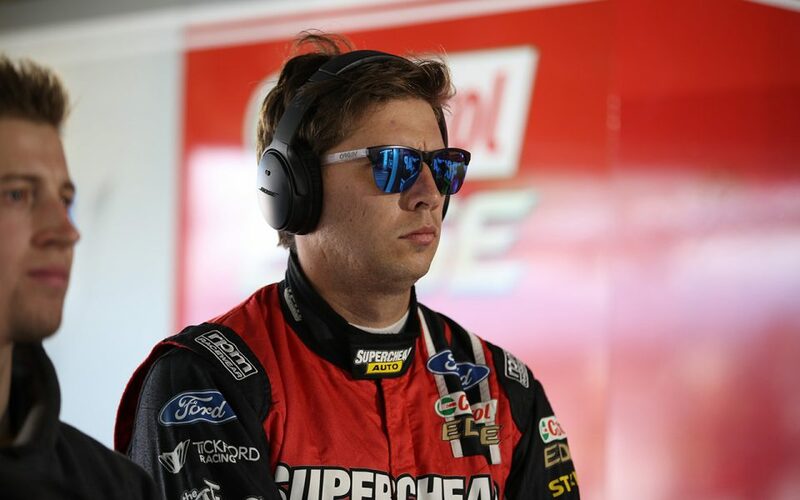 Tickford Racing pair Cameron Waters and Chaz Mostert are eager for the Ford squad to make gains with its engine package, with a 'deficit' highlighted by the Symmons Plains layout. 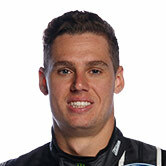 Between Waters and Mostert, Tickford had a driver on the podium in five of the year's first six races at Adelaide and Albert Park. That included a Melbourne victory for Mostert, but the Supercheap Auto Mustang driver was its top finisher on Saturday at the Tyrepower Tasmania SuperSprint in 10th. 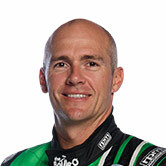 Waters was one spot behind, with Lee Holdsworth 13th and Will Davison 19th after a slow pitstop, after all four of the drivers qualified between ninth and 13th. 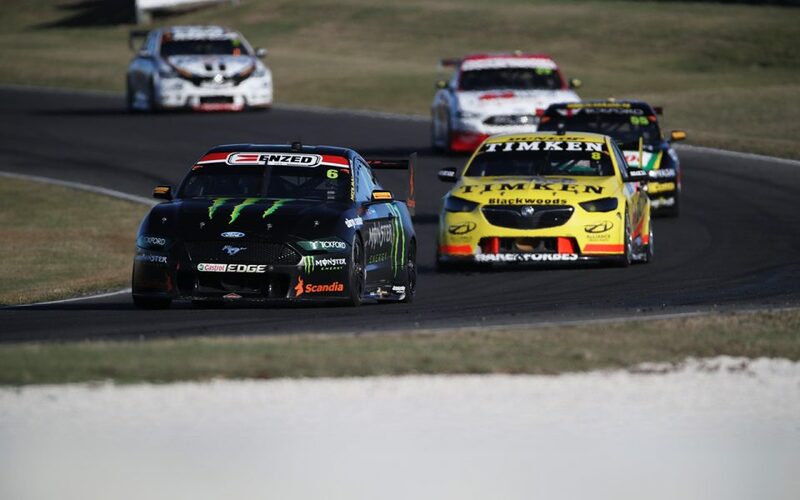 While ballast was raised in the Mustangs prior to Symmons Plains to equalise the centre of gravity of cars across the field, Tickford has refused to use it as an excuse. The other Ford squad in Supercars, Shell V-Power Racing took its Mustangs to a one-two finish led by Scott McLaughlin on Saturday. "I guess your expectations change throughout the year and we've come out of the blocks really strong with a fast car and it just wasn't good enough," Waters said of his Saturday race. "We did a little bit different strategy, had a tyre advantage, the car was a fair bit quicker than the guys I was racing, just really hard to pass in dirty air. 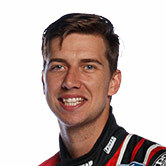 "As soon as you have three or four laps behind a car, you kind of end up doing their pace. We've got a bit of work to do." Asked what he wanted as a priority, Waters said: "Probably more power I think. "We're getting beaten down the straight a bit at the moment, which is a bit of a deficit with that and it doesn't rotate quite well enough at the hairpin. "We know what we need to fix, some of it we can fix pretty quickly and others I don't know when we can fix that." 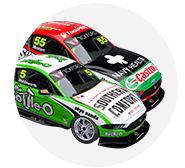 Mostert escaped without damage from an early tangle with Jamie Whincup, and agreed engine 'mumbo' was an area that required work. "A lot of people had a lot more advantage on me out there than we had on them," he said. 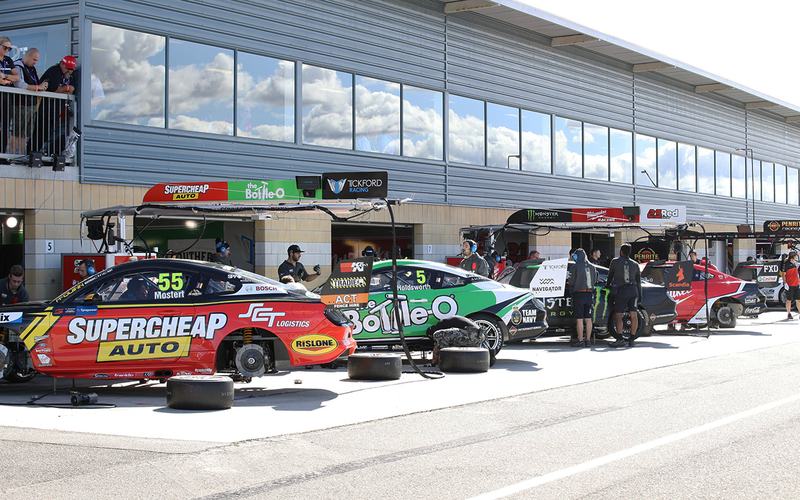 "Car balance wasn't great, but we've got some major work here to do here at Tickford. "Very disappointing day for us, didn't quite go to plan in qualifying, but I felt like we had a better racecar then some other people. "Still not perfect, but we're just lacking some mumbo." 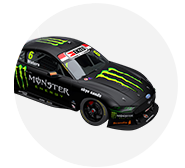 Now second in the championship after Whincup finished two laps down in 25th, Mostert referred to Symmons Plains as Tickford's recent 'nemesis' pre-event. Team principal Tim Edwards admits he held similar reservations, with a 10th for Mostert its best 2018 result at the circuit. "If you asked us before the start of the 2019 championship what was going to be a tough round for us, or one I was a bit nervous about, I would have said Tasmania," he said. "We've, historically, had a bit of a tough time here. "Our car just doesn't seem to get around Turn 4 very well, it's quite a unique corner that you don't really find on the rest of the calendar. "The fact is our car's really good through 6 and 7, so it's got strengths and weaknesses and unfortunately Turn 4 is a big weakness for us." 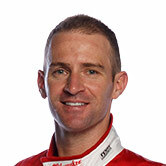 Asked by Supercars.com about his drivers' comments on the engine package, Edwards agreed there was work to do, but downplayed it as the key factor. "There's no shying away from it," he said. "We've been working away at it. "But the fact is the whole field is very tight but it's all the one percenters, or [zero-]point-one percenters I suppose. "We've got work to do there, for sure."